AgilePM vs PRINCE2 Agile: What are the differences? In my last post, What Is Agile Project Management? I said that I would explain the difference between AgilePM vs PRINCE2 Agile®, with a view to answering your question on which course would best suit your needs. I explained that AgilePM was initially designed as a software development methodology, but that it has now made the transition into a flexible approach to the world of project management and is increasingly being adopted by many industries to manage business change. This is because it streamlines and improves the development process allowing for the early identity and adjustment of issues. In this article I will outline whether Agile or PRINCE2 is the better software choice for you. The key features of Agile methodology are that it accommodates change and uncertainty. Being iterative and incremental, it allows the product to be developed and nurtured and engages the customer throughout the entire process. It can also integrate with other proven processes (the advantage of which is to be discussed shortly). Being an iterative approach as well as a people-centric one that focuses on delivery of the end product, the AgilePM qualification is useful to anyone involved in project management because it offers clear and concise perspective on project productivity. Agile caters to all competency levels ranging from the experienced project manager to those not so familiar with the industry. As such, it is a very attractive addition to any CV that will make you stand out from the crowd. There are two tiers to the AgilePM course, firstly the foundation qualification and then practitioner. Whilst there are no prerequisites for the foundation course, candidates must achieve this level before being able to complete the practitioner examination. It is, however, also possible to pursue the practitioner qualification if you have either a DSDM Atern Foundation certificate or an Advanced Practitioner certificate. 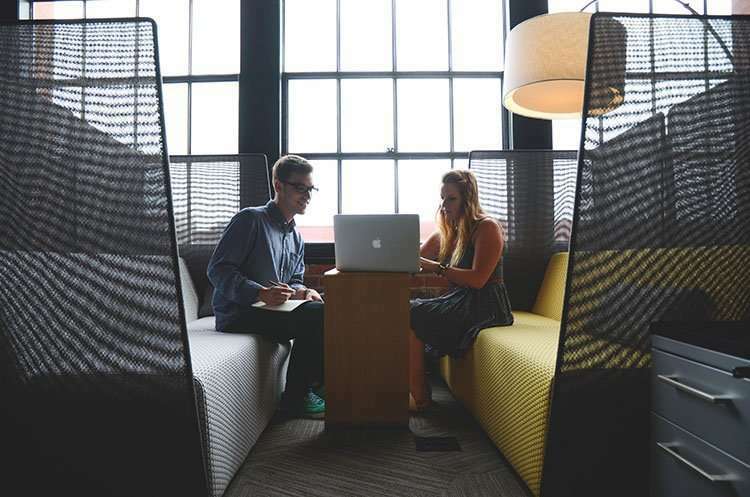 Because of the increased frequency of collaboration and feedback (an advantage in itself), AgilePM allows for faster turnaround times, and offers the rapid deployment of solutions with increased flexibility and adaptability to change. As I mentioned in What Is Agile Project Management? there are some (though not many) disadvantages to using AgilePM. Because it is less formal and more flexible in its processes, it may not be easily adaptable to the requirements of larger or perhaps more traditional organisations. As well as this, relying on the ability to make quick decisions, AgilePM may not be suitable for some businesses that by their nature need to take time to deliberate over issues. Nor would it suit a business that needs to take decisions before a committee. However, as I stated earlier, AgilePM is easily integrated with other proven processes thereby allowing any disadvantages to be overcome. One such combination of two methodologies is PRINCE2 Agile. 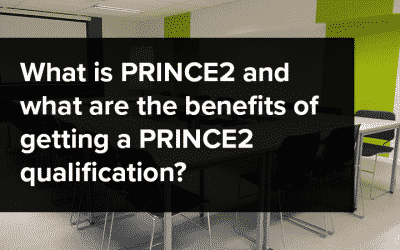 PRINCE2 Agile® is not a replacement, but an extension of the PRINCE2® qualification. It has been designed to teach the fundamentals and purpose of combining PRINCE2® with Agile methodology. By so-doing, it provides scalability within corporate management processes. On this course, you will learn to tailor PRINCE2® principles, themes and processes (outlined in What is PRINCE2®? post) to projects but in an Agile context. PRINCE2 Agile® can incorporate any Agile methodology and even if you are unfamiliar with AgilePM, there is enough guidance within this course to allow you to start using the most popular of its frameworks. The strength of PRINCE2® lies in the areas of project direction and project management, whereas Agile has a very strong focus on product delivery. 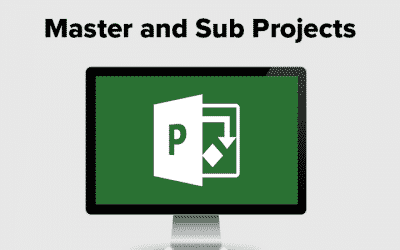 By combining the two methodologies project direction, management and delivery are optimized to create a complete project management solution. The key features of PRINCE2 Agile® are that it allows for seamless integration with PRINCE2® and is therefore applicable to any type of project. It makes use of common terminology across disciplines (meaning that the language used to deliver the course will be like that used in PRINCE2®). As a project management tool, PRINCE2 Agile® promotes the five target areas of Agile methodology which are to meet deadlines, protect the quality of the product, recognise and embrace changes, maintain stability of the teams involved and customer satisfaction. As a globally recognised qualification, imagine how good PRINCE2 Agile® would be on your CV! In terms of progression within a project or programme management career, this qualification will most certainly improve your position in the job market. As well as this, by completing the PRINCE2 Agile qualification you will earn 15 continuing professional development (CPD) points towards a professional membership. PRINCE2 Agile® then, is the ‘strawberries and cream’ of project management. It is a solution that combines the flexibility and responsiveness of Agile (the cream) with the clearly defined framework (the strawberry) of PRINCE2®. 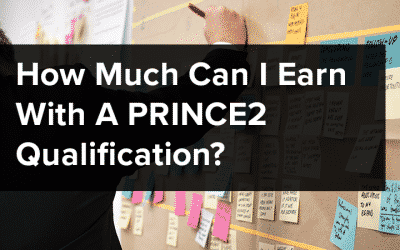 PRINNCE2® is the world’s most recognised project management qualification and by combining this method with Agile, the strengths of both methodologies are blended in a method that can be used across all industries, large or small. In theory, there are none! So, let’s try to answer the question of which course would be the most suitable for you to take. AgilePM is a most beneficial qualification to have and will allow your CV to stand out from the crowd, but it may not be a suitable methodology for all project management industries. On the other hand, the PRINCE2 Agile® qualification would make that CV jump out from the crowd because it proves your ability to manage any project of any size for any industry. The answer then, to the question of which might be the right course for you is really dependent upon how far you would like to go. There are very well paid career opportunities for those in possession of an AgilePM qualification and the demand for this qualification is rapidly increasing. However, if you are already in possession of a prerequisite for the PRINCE2 Agile® qualification, then this qualification would be the better one to pursue as it would greatly increase your position on the project management career market.